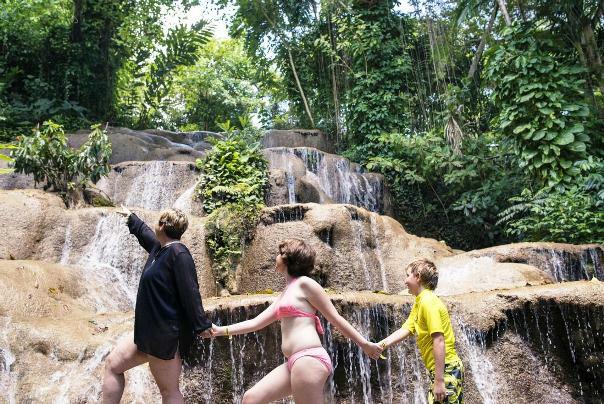 Located just 5 minutes from the Ocho Rios port, nestled in the cool hills and surrounded by vibrant flowerbeds, natural cascading waterfalls amidst tropical flora and lush botanical gardens is the Konoko Falls Park & Gardens. 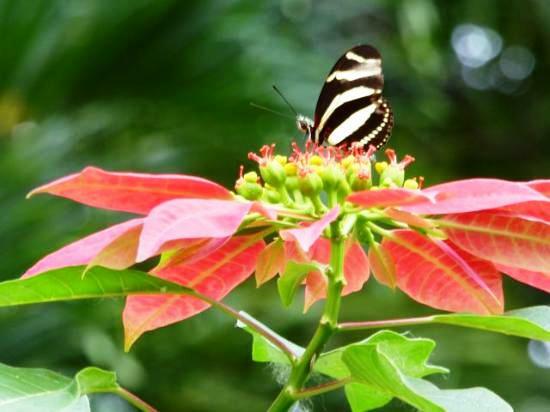 Embark on a scenic tour of Konoko Falls and Park as you learn about local wildlife, watch exotic birds and spectacular tropical gardens. 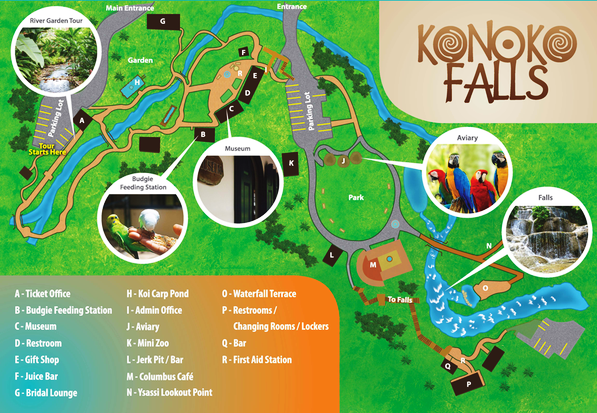 Your adventure begins from the ONIKHAN Deck with a leisurely, 30-minute (optional) climb up the cascading Konoko Falls , led by an expert tour guide. Stop at the MAJA swimming pool and take a plunge in the cool and refreshing water. 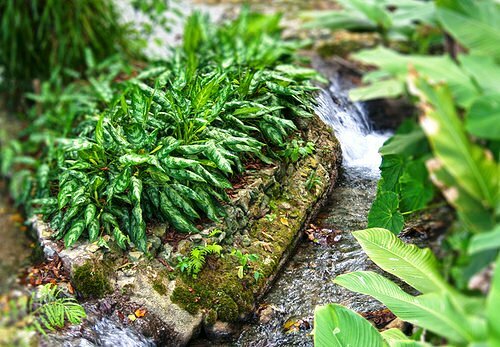 Meander through the Konoko botonical gardens which offer many secret spots to relax and enjoy nature at its very best. 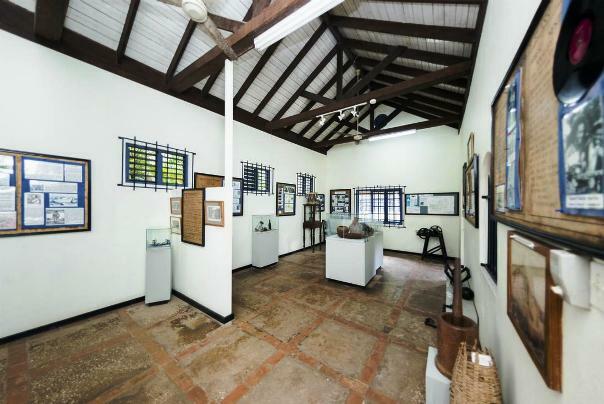 Visit the Spanish Courtyard for a museum tour and learn more about Jamaica's rich history and culture. 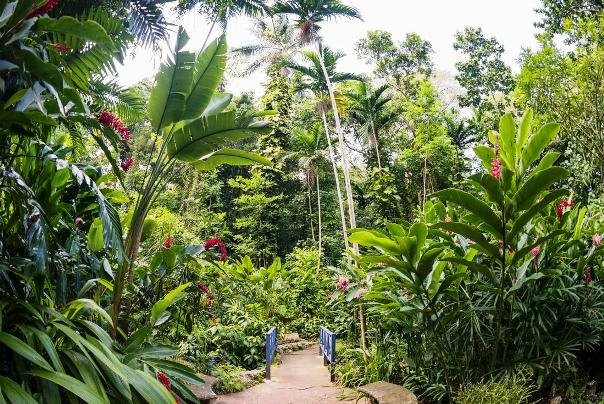 Stroll through the lush tropical gardens, to an aviary located along the Orchid Path, that house a variety of exotic birds that are endemic to Jamaica like the Jamaican barn owl and Mountain Witch doves. Stop at the Koi pond and feed the fish. 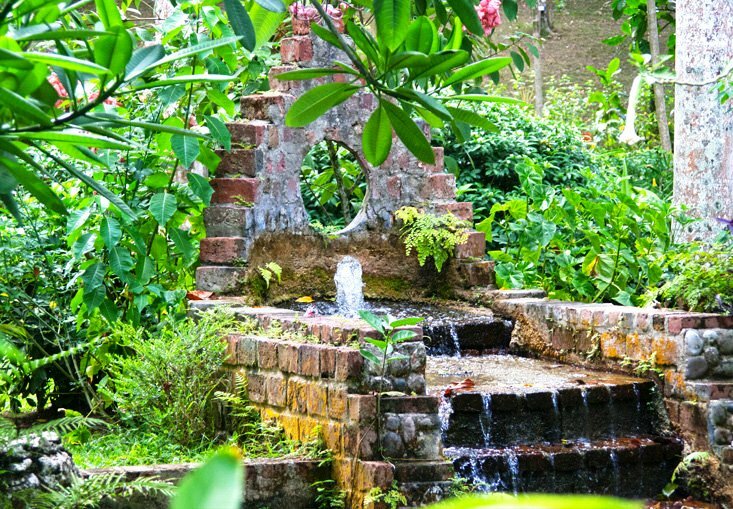 Your Konoko Falls tour is completed at the Taino Jerk Pit where you get a chance to learn the art of authentic Jamaican Jerk cuisine. Limited time offer...Book now to guarantee rates! •	Bring water shoes, rubber-soled strap sandals or rubber-soled sneakers to climb the falls. Most elements of our tour with you were very good. We were greeted nicely when we arrived after getting off the ship. The wait for our taxi was reasonable. We were pleasantly surprised we were the only two and did not have to wait indefinitely for other passengers. At Konoko Falls, Andrew was an exceptional guide who was friendly, gave us a first-class experience, and shared a good deal of relevant information. 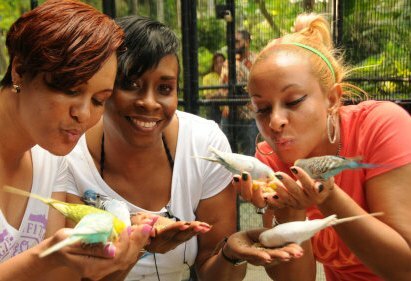 We had a great experience in working with your company for booking tours while in Jamaica. Your staff was very helpful in booking the tours and offering suggestions to make the tours better. I appreciated the quick response to my inquiries and had absolutely no problems with paying my deposits and getting confirmations for the tours. Our driver, Glenroy, ( hope I am spelling his name correctly) was very prompt, friendly and informative. We learned a lot about the customs and traditions that are celebrated at Easter time in Jamaica as we drove to our destination. He made sure that we had a tour guide when we arrived at both Turtle Falls and Konoko Falls. 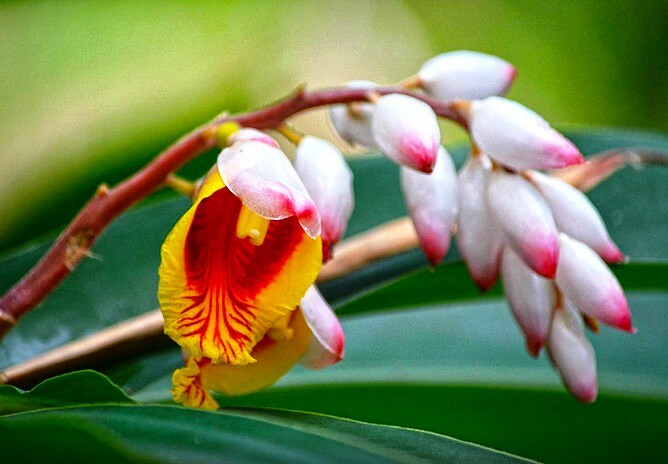 We booked two tours through your company Turtle Falls on April 1, 2018 and Konoko Falls on April 3, 2018. 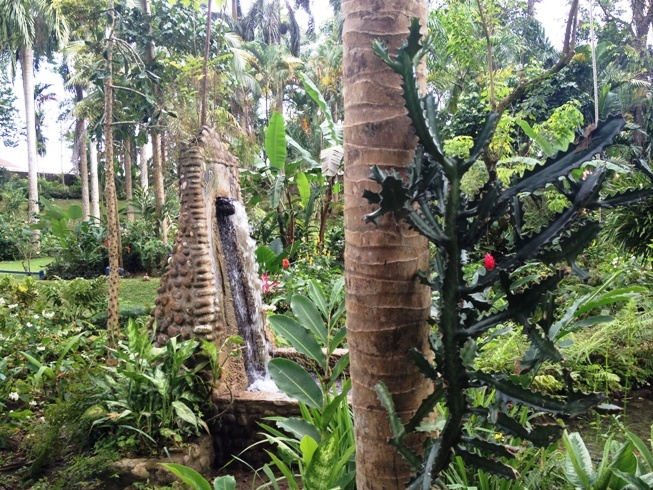 Both tours were very good and we enjoyed seeing both of the waterfalls and walking through the gardens. 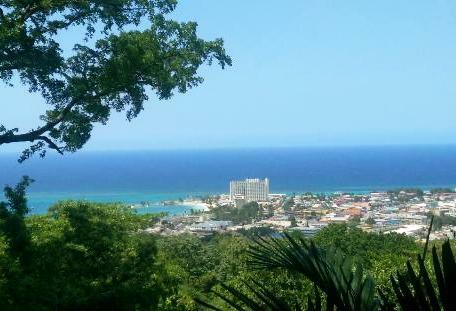 I would definitely consider contacting your company again should our travels bring us back to Jamaica. Thank you for your help with making our stay in Jamaica enjoyable and memorable. Davida was very warm and professional. This was easy to book and follow up emails were good.You were easy to find and very little wait time. The gardens were good and the guide telly was excellent My only disappointment was it didn't match the discription. There was no falls nor jerky pit. We did wait awhile for pick up. I was happy to book thru a local company and this was less expensive than cruise ship . We had an amazing time, and our driver was the best. We had a wonderful trip to Konoko Falls, I was very impressed. The driver Orlando was very friendly and flexible with regard to timings and schedule. Everything was smooth and efficient. All went well , thank you Guide and drivers were excellent ! Everything went exactly as planned from booking our tour online to meeting the Jaital representative. We felt like we had the falls to ourselves and didn't felt rushed. The jerk lunch is a plus!